Win tickets to upcoming Leafs games and unlock even more exclusive fan benefits courtesy of Ford Canada. Leafs Nation Network brings you closer to the team with exclusive content and unique programming for the Maple Leafs and Marlies. 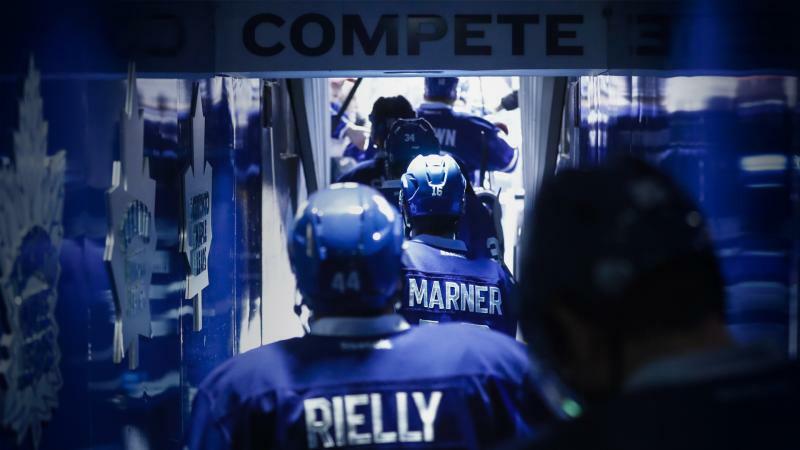 Get up close and personal with the Toronto Marlies, top affiliate of the Toronto Maple Leafs. 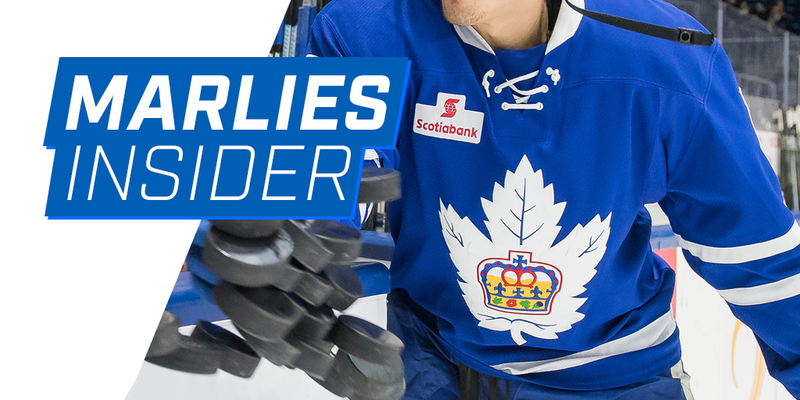 View Marlies Insider today for access to exclusive contests, giveaways and content. 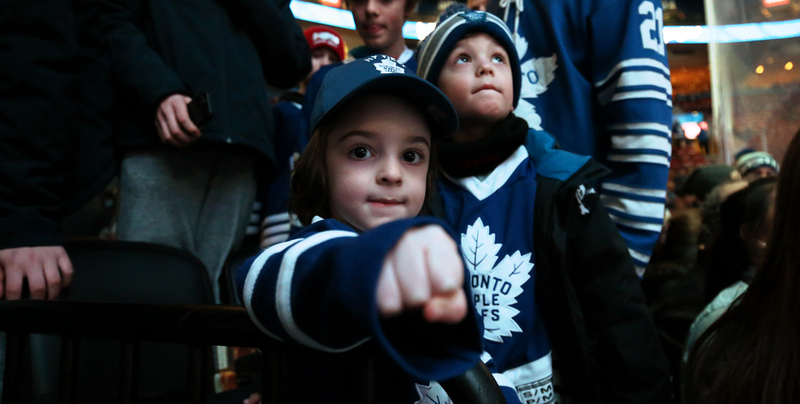 Download the Official Leafs Kids Club App for your little Leafs fan! 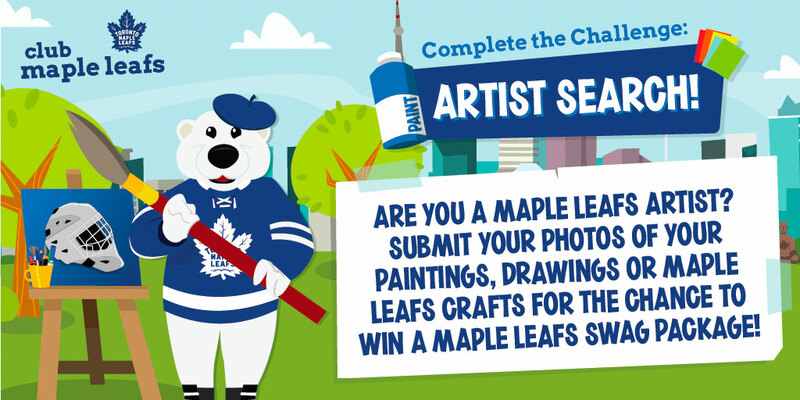 You can win your family tickets to a Leafs Playoff game! 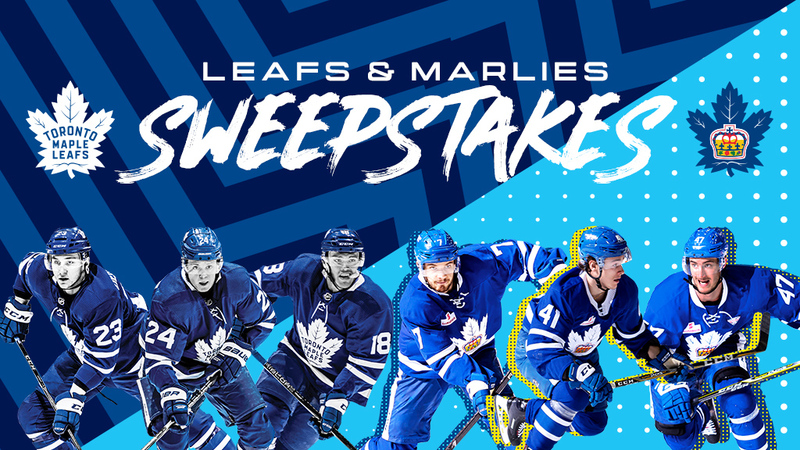 Your chance to win Marlies Playoff tickets, signed swag, experiences, and more! 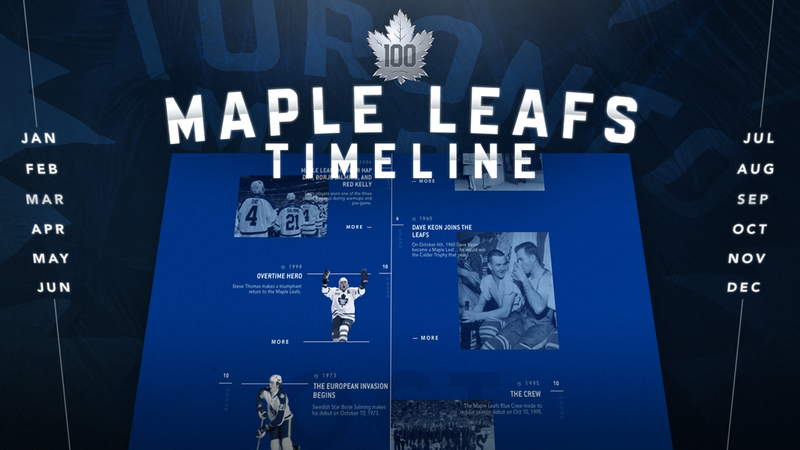 Scroll through Leafs history on the Leafs Nation 100 Timeline - An 'On This Day' Look at 100 Years of Toronto Maple Leafs History. Our Fan Engagement Representatives are here to make your experience unforgettable. Get a personalized in-seat visit from our Fan Engagement Team to help celebrate you or your guest’s birthday, first game or any special occasion. Rep your team pride with these exclusive Leafs Nation assets for your phone or computer. We want to see your fan pride. 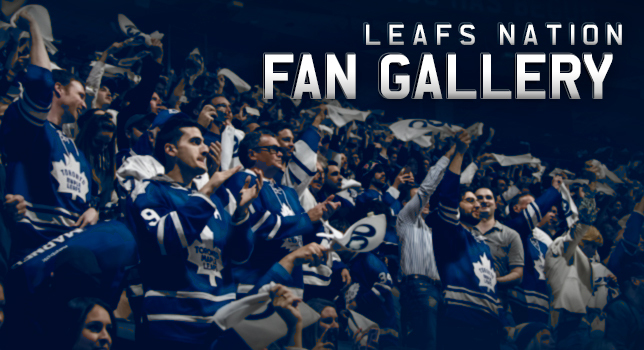 Submit your own photos and videos celebrating or showing off your favourite moments as a fan.